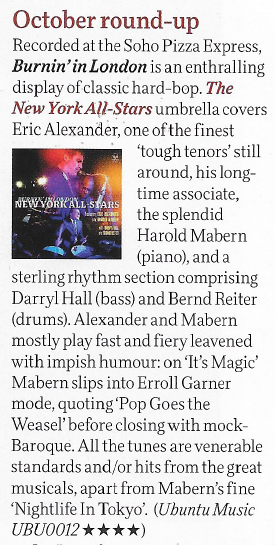 Jazzwise Digs The New York All-Stars! 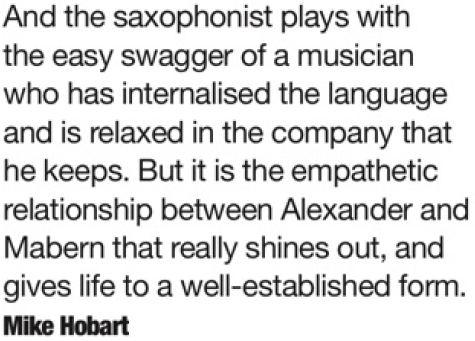 ‘Live in London’ gets an excellent review from Mike Hobart! 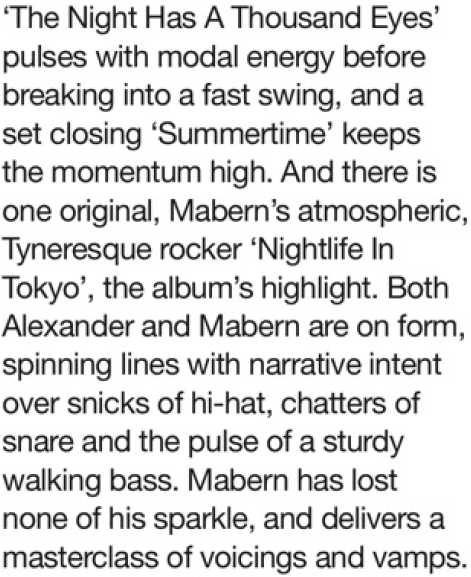 The Jazz Man Raves About 'Burnin' in London'! Ian Mann gives a big Four Stars! The New York All-Stars Score Big! BBC Music Raves About The New York All-Stars! 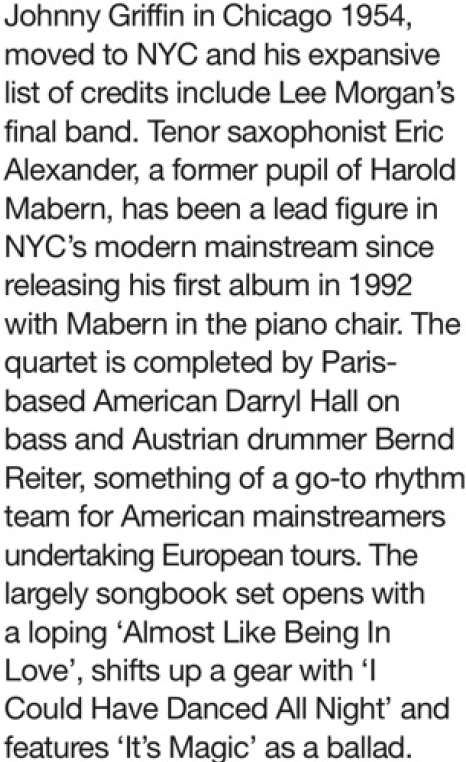 This hard-hitting quartet led by tenor saxophonist Eric Alexander and piano master Harold Mabern produce a full-throttle set of virtuosic mainstream jazz recorded live at London’s Pizza Express club in November 2017.